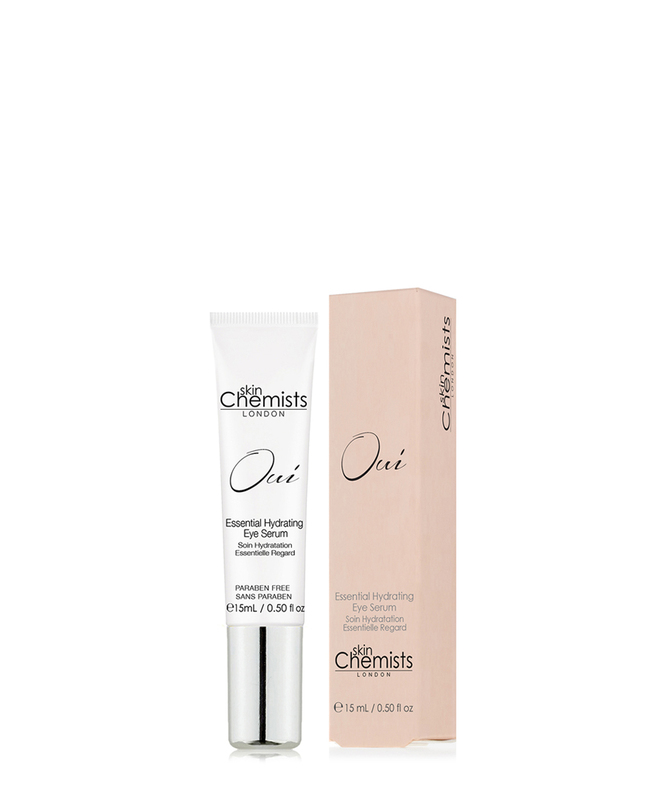 Gentle enough for everyday use but powerful enough to make a difference, this Essential Hydrating Eye Serum from skinChemists is designed for the delicate eye area and aims to combat fine lines and wrinkles while brightening, reviving and rejuvenating. What it does: a complex formulation, gentle enough for everyday use but powerful enough to make a difference. designed for the delicate eye area, essential hydrating eye serum aims to brighten, revive and rejuvenate the eye area, combating fine lines and wrinkles for a more youthful appearance. Essential details: A complex formulation, gentle enough for everyday use but powerful enough to make a difference. Designed for the delicate eye area, Essential Hydrating Eye Serum aims to brighten, revive and rejuvenate the eye area, combating fine lines and wrinkles for a more youthful appearance. The main ingredients in Essential Hydrating Eye Serum are Vitamin E, a powerful antioxidant to protect from oxidative stress, the main cause of the signs of ageing. Aloe Vera, soothes dry irritated skin while aiming to reduce puffiness and dark circles. Allantoin to deeply moisturise the skin. Vitamin C, which has been said to assist in collagen production within the skin.